I can still remember the feeling of being a kid and walking into that massive baseball stadium to see my first game with Dad. The smell of hot dogs, popcorn and beer was in the air. There were noisy people all around me. Yet I couldn't take my eyes off the field. 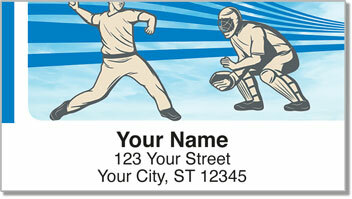 That giant diamond of sand and grass was where a real baseball game was about to take place and I couldn't wait! 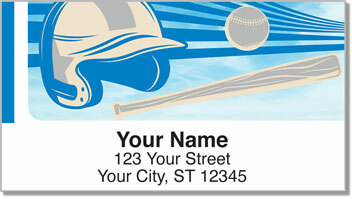 Blue Baseball Fan Address Labels from CheckAdvantage will remind you of that feeling of excitement and wonder. The same feeling you still get when you go to a game. 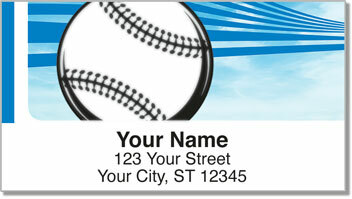 Use these handy labels to easily prepare your outgoing mail while showing support for your favorite team! 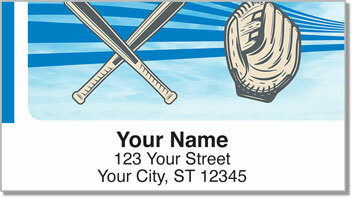 Get your own Blue Baseball Fan Address Labels now!